Adam Hill has worked in the tax profession for 25 years. He has personally signed off on over 20,000 tax returns and his experience is wide and varied. 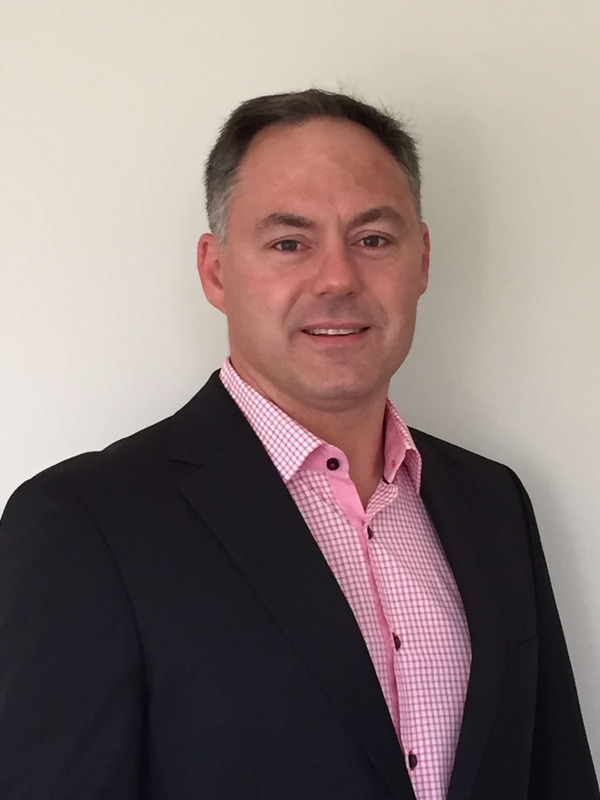 Adam has trained and mentored a large number of accounting staff and it is fair to say that Adam has a deep understanding about business, taxation, investments, loans, insurances and superannuation. In the past, Adam has established accounting firms; been involved in advising, buying and selling businesses. Also, Adam has accepted court appointments in certain situations to help individuals manage their financial affairs. Adam has held key positions on Tax Office Advisor Groups for many years where he has represented the Institute of Public Practising Accountants to the ATO in relation to the future of the tax profession and superannuation. Helping clients resolve their financial problems is what Adam does for a living. In summary, your financial affairs are in safe hands when you are represented by Adam Hill and his dedicated team of support staff and internal and external specialised service representatives.